I WILL TRY TO LOOK FOR YOU AT COLOSSAL!!! Thanks! I'm super excited about that one cuz its my birthday that weekend!!! 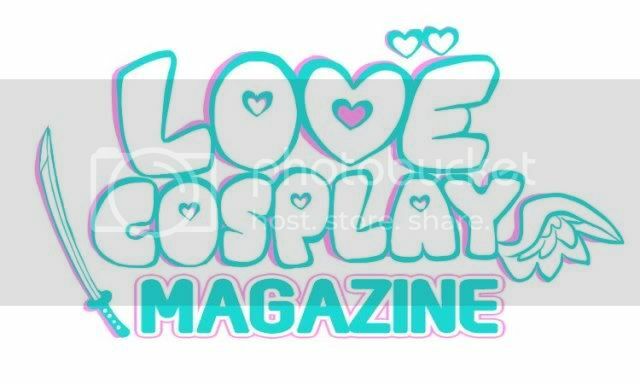 I'll post what i'm wearing before con it depends on what I can get done loooool!! Heh heh heh. These days I don't go to a con if I can't get a table. I just don't have the cash. *nods* I haven't been to that con in about 4 years now. it was totally amazing to see you at A-cen. if you can't remember i was one that bought a rainbow dash on friday and mostly ran over to your booth alot and talked to you for a good while. plus i was rainbow dash to refresh your memory. hah. i love my mini rainbow dash ALOT as well as my cousin who loves her mini fluttershy which i bought for her. i can't wait to get a big mac from u!! I'm super glad you like them! haha I'm going to try to add those three. I've got the material mapped out, now its a matter of putting them together lol. I hope to see you at Ota then!!! OH ya! that's my cousin- . u know for big mac you should detach his harness thing with magnets or something. 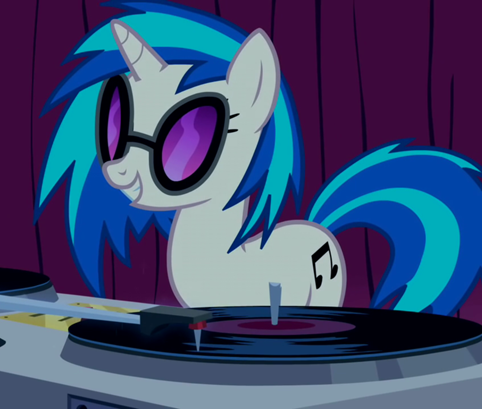 same for dj-pony. The problem with making magnets and stuff will make it way more expensive. and it will be a more then a chore to make each one might be able to find small stars or something at the craft store, i'll keep my eyes open!